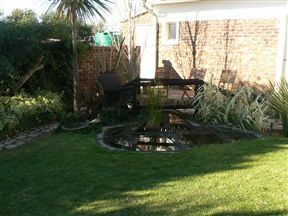 After a long journey, come and relax in our peaceful garden with an ice cold drink. 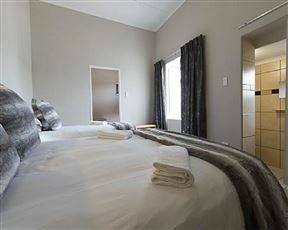 Our clean and stylish units will make you feel at home. 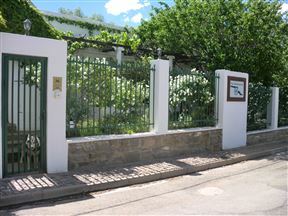 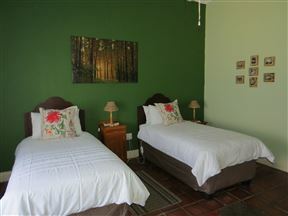 An AA Superior, full service guest house situated in a quiet area of Colesberg. 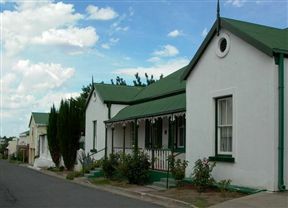 The Barracks so named as the property was used as barracks during the Anglo-Boer War was built in 1851 and substantially renovated in 2004. 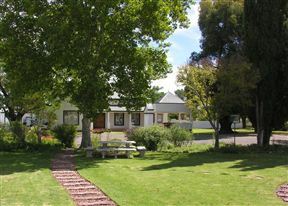 The original building is now our family unit. 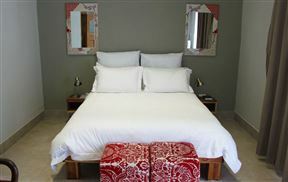 Skietberg Lodge is situated at the foot of the scenic Skietberg on the outskirts of Colesberg, our three luxurious rooms, together with the fresh Karoo air, welcomes you. 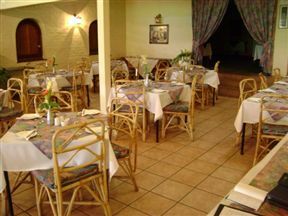 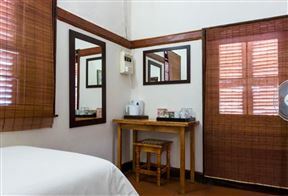 Sawadee is situated in the quiet Karoo town of Colesberg.